We are pleased to present a Sunday School Fall Retreat Guide developed by the Educational Enhancement team. 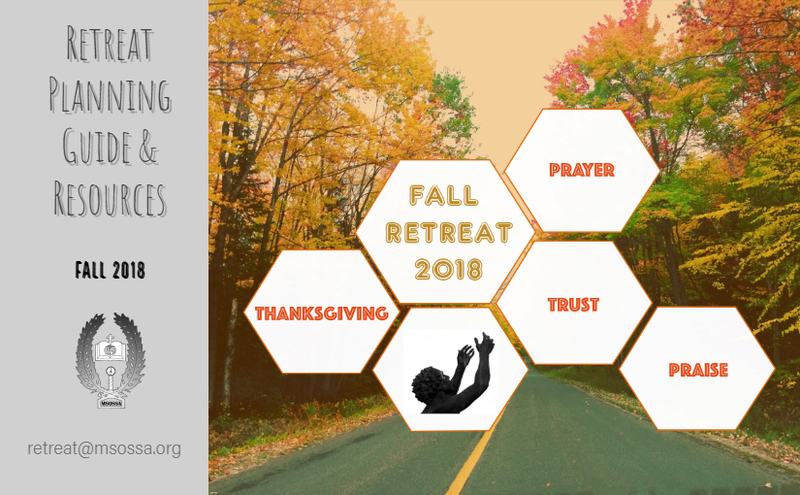 In order to provide a consistent education experience throughout the diocese, it is encouraged for each region/parish to conduct a Sunday School Fall retreat based on the theme presented here. These are resources, templates, topics, guides, and activities that can be used to conduct such a retreat for your Sunday School students at the regional or parish level.